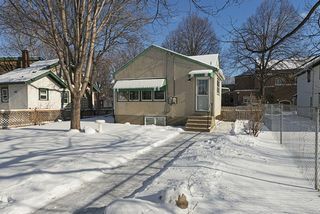 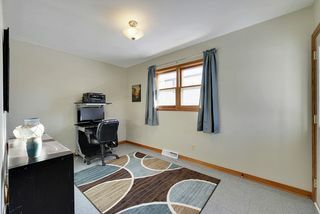 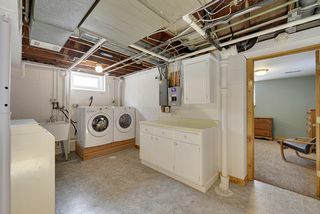 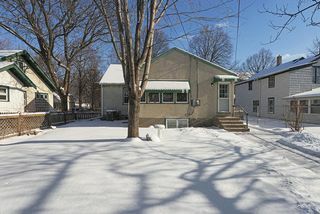 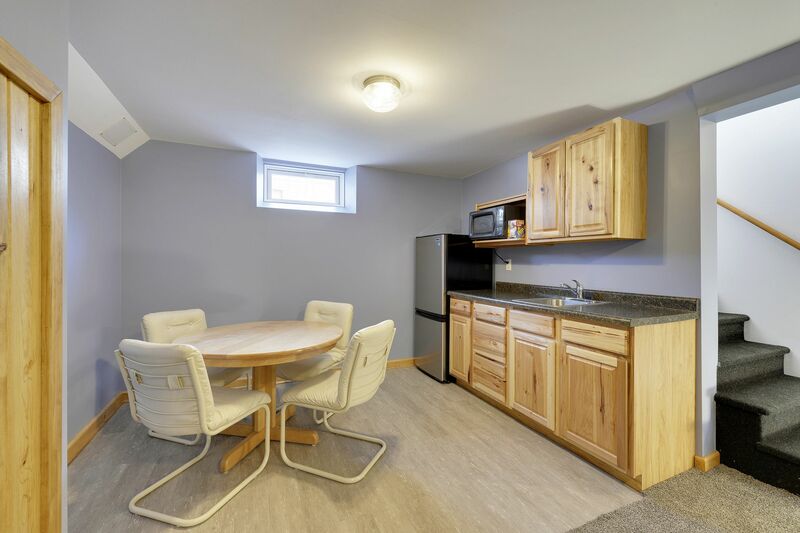 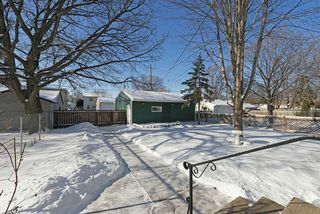 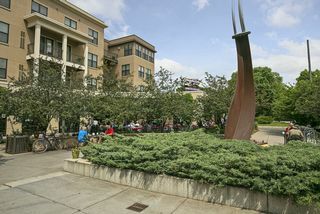 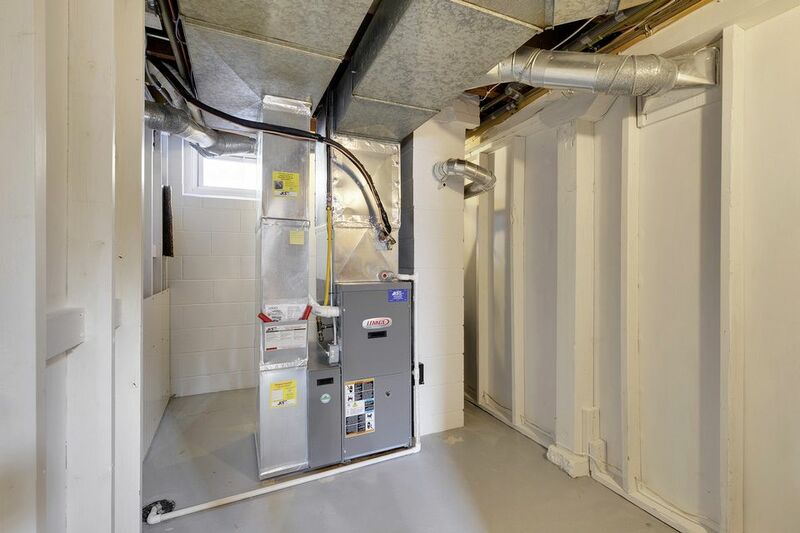 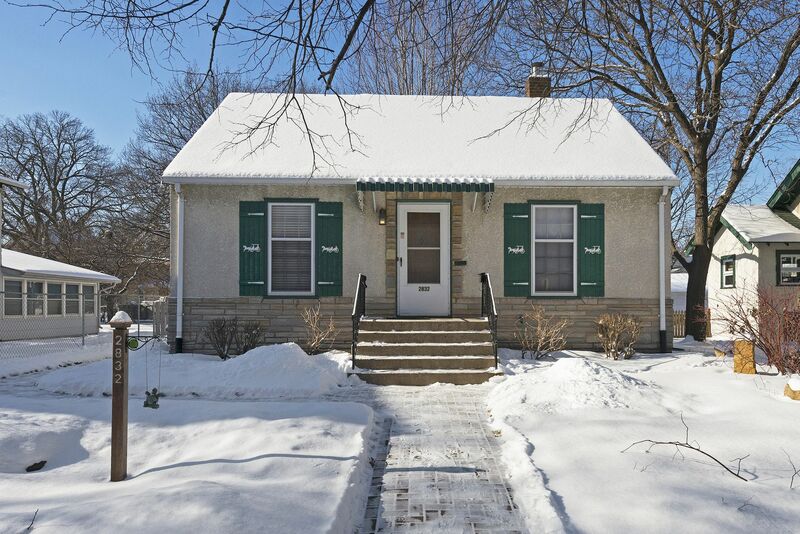 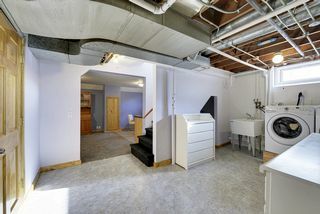 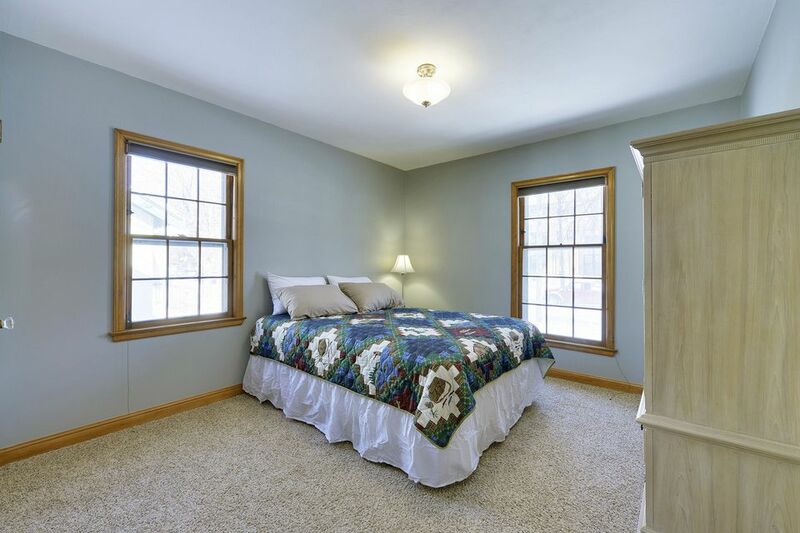 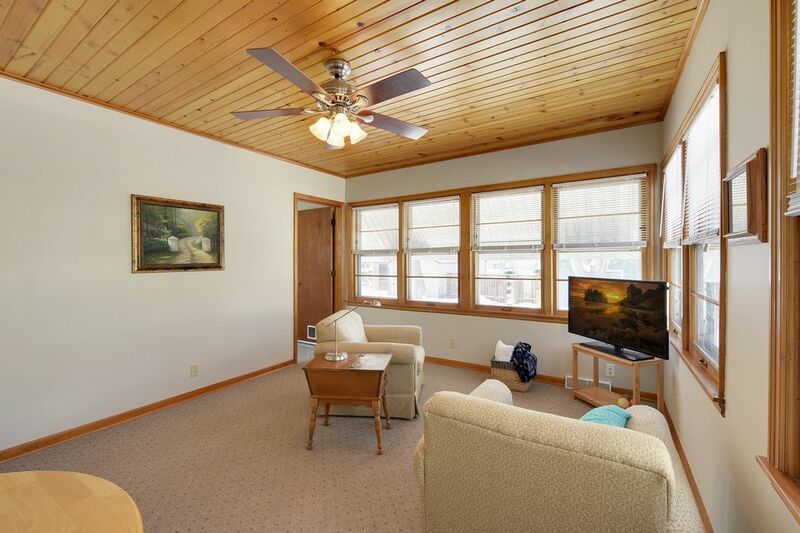 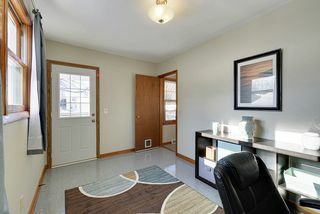 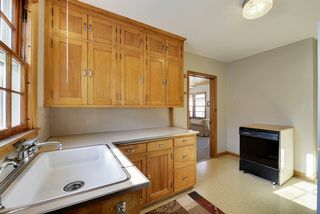 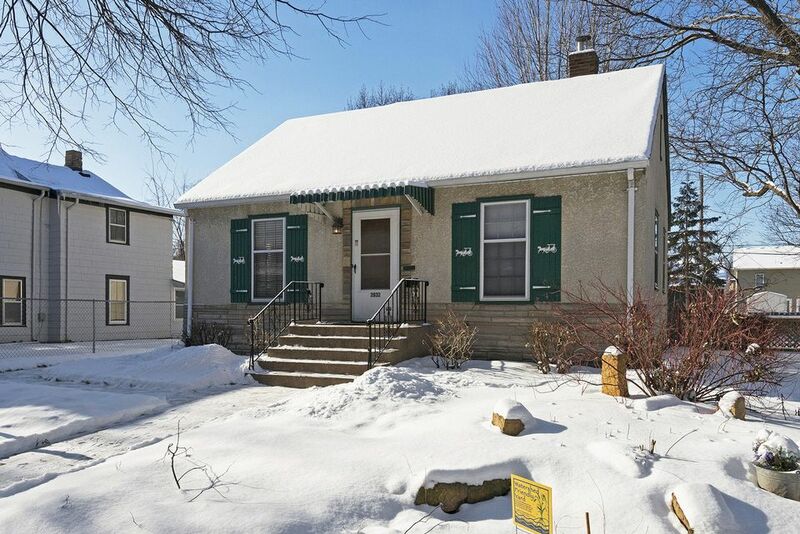 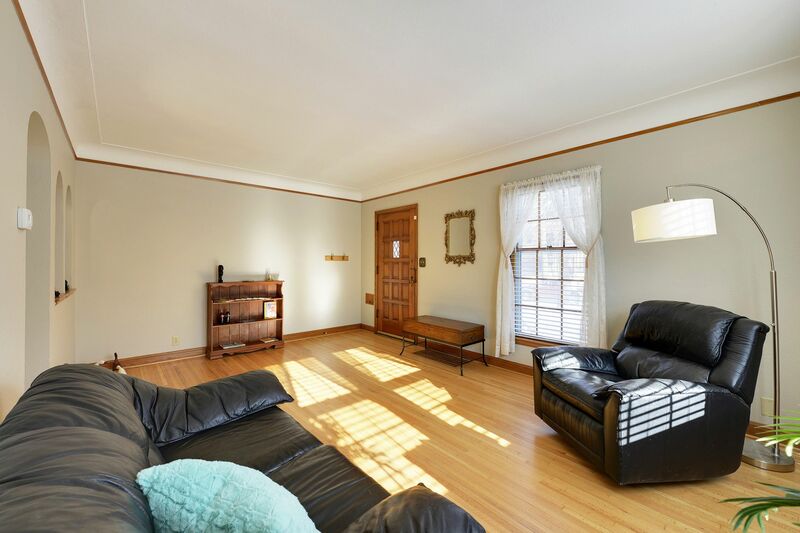 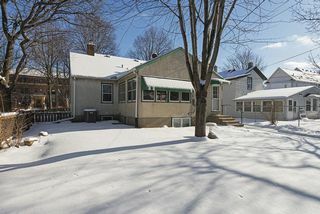 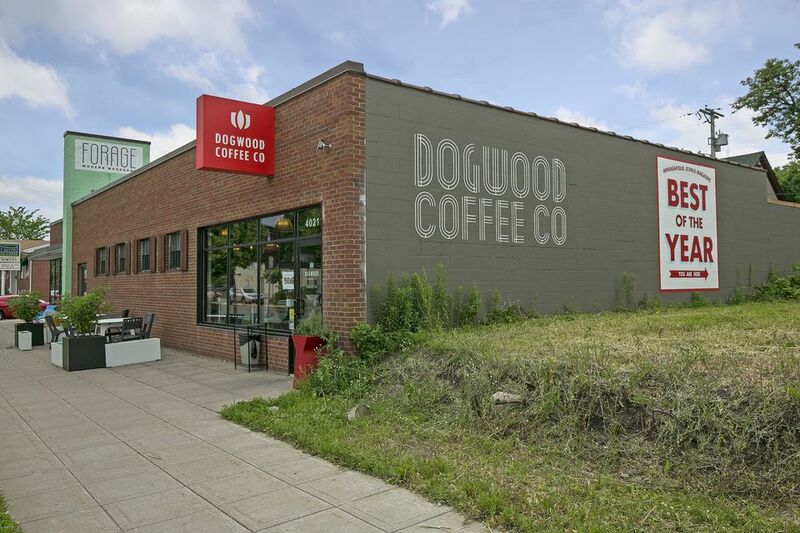 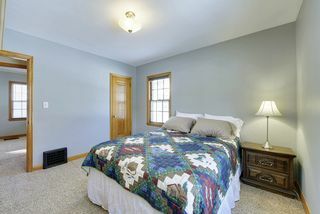 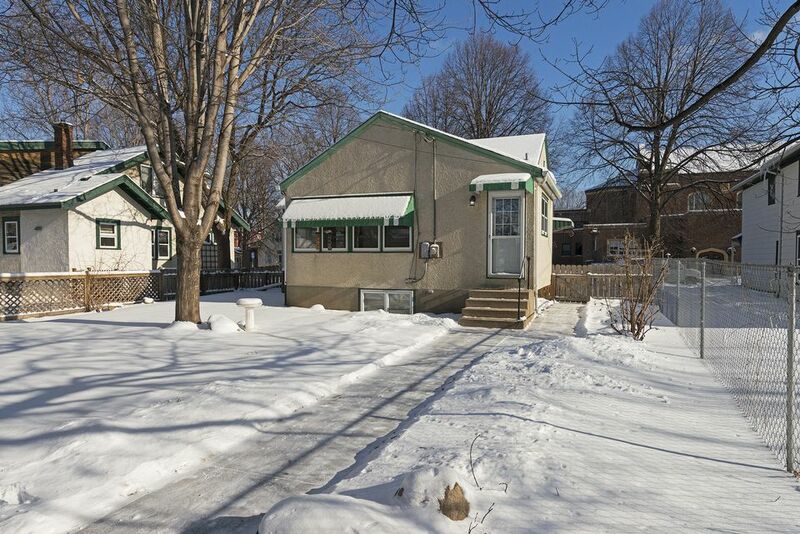 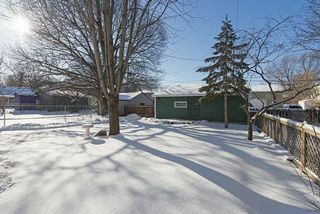 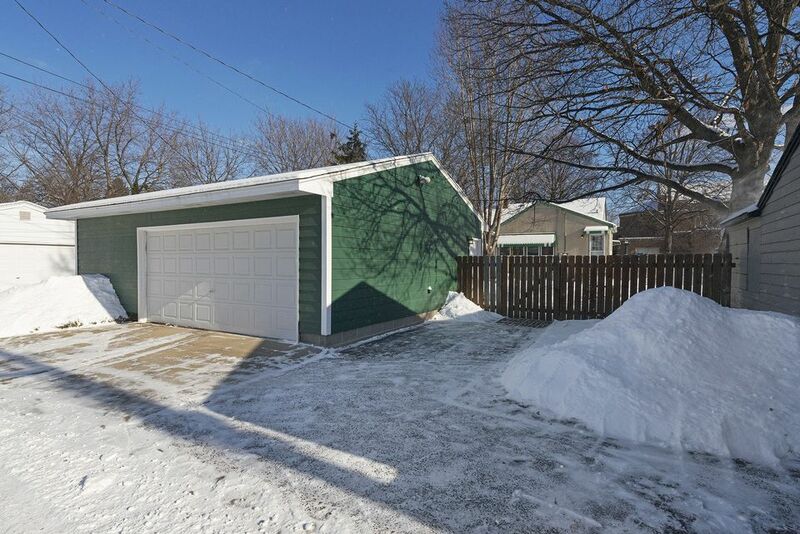 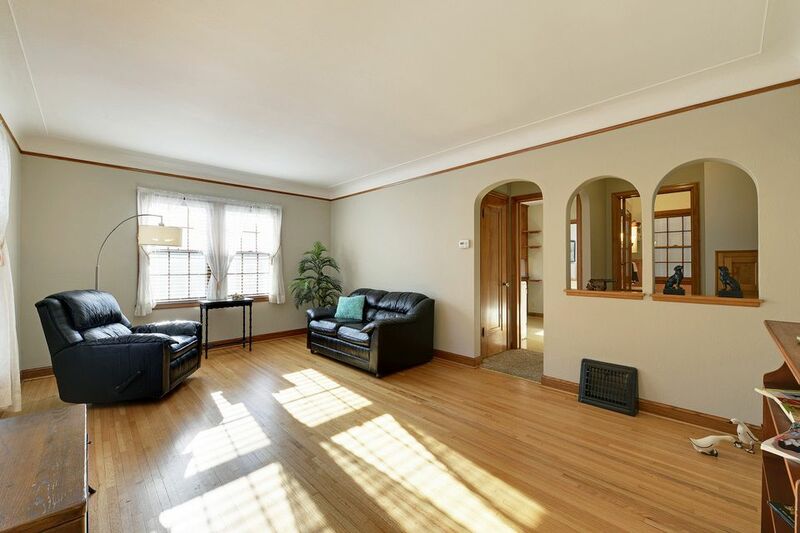 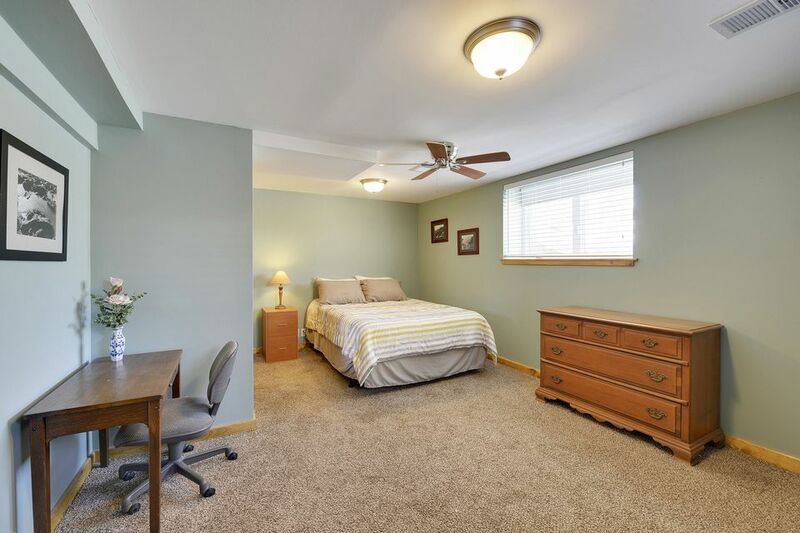 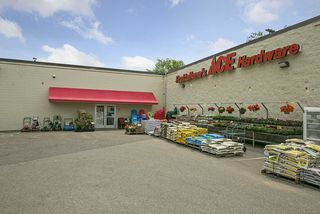 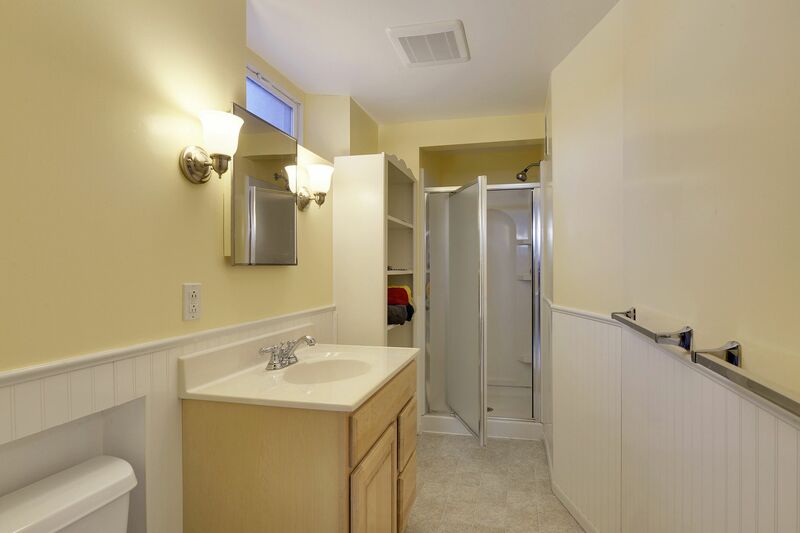 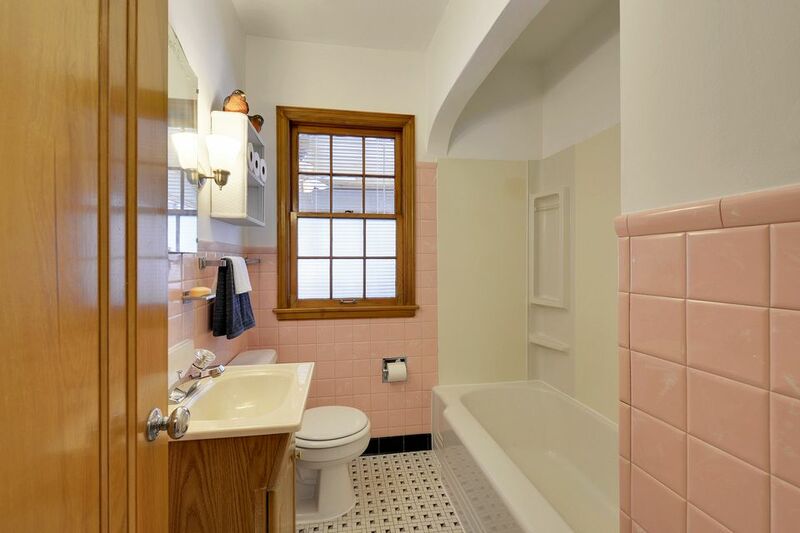 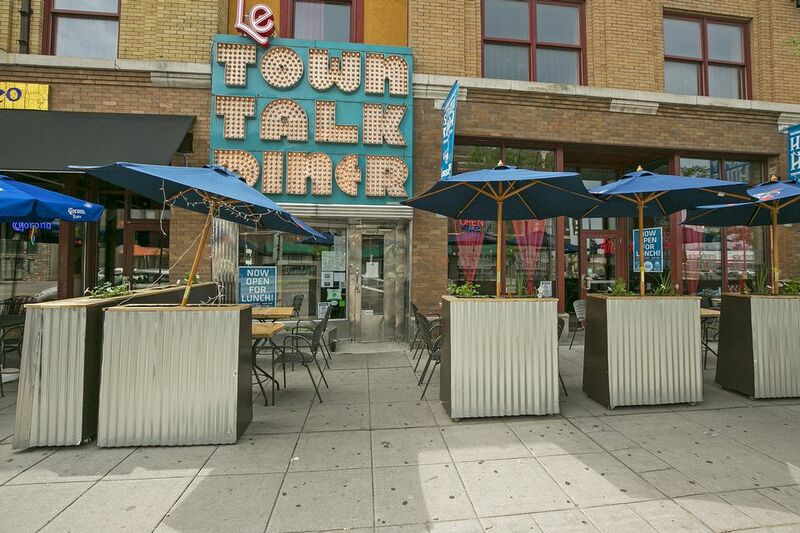 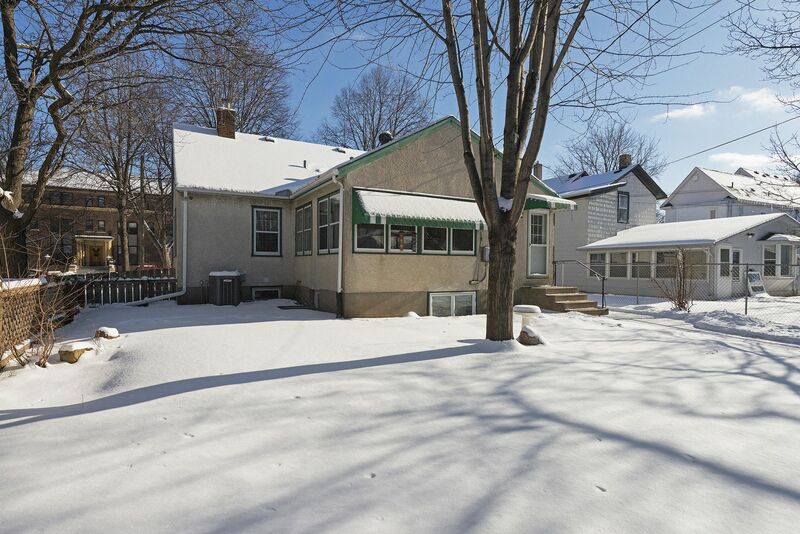 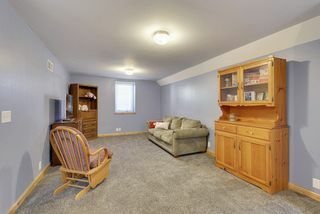 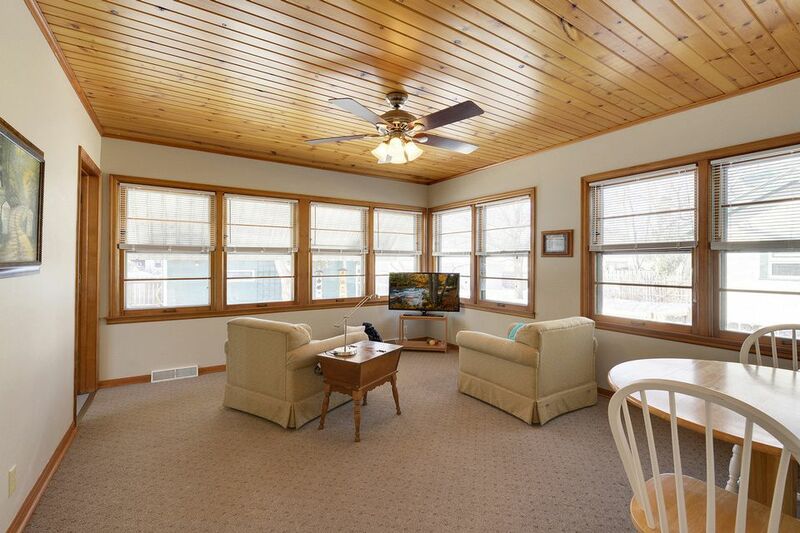 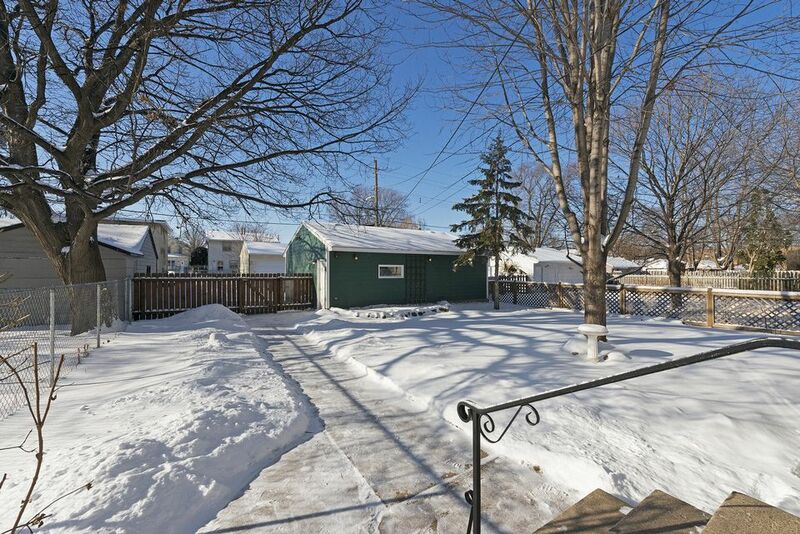 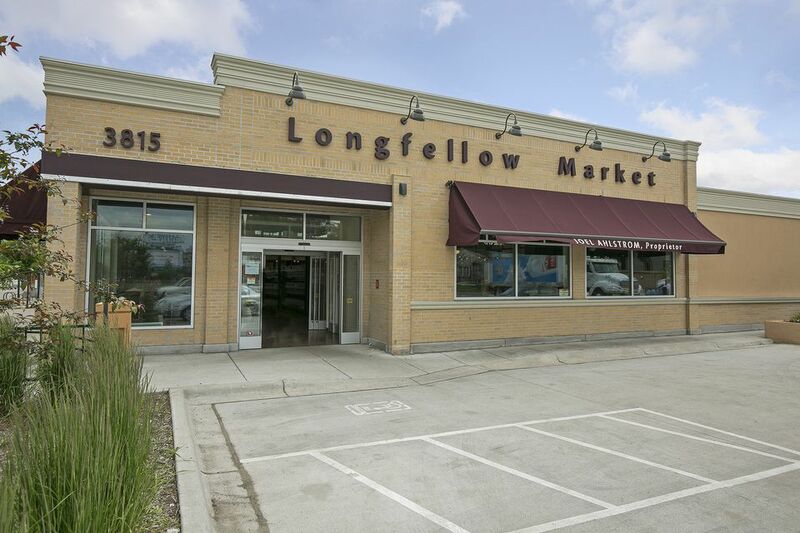 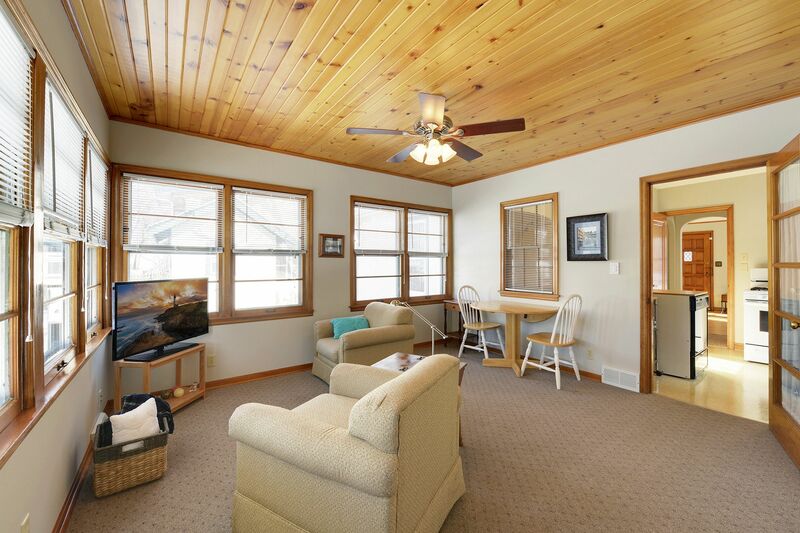 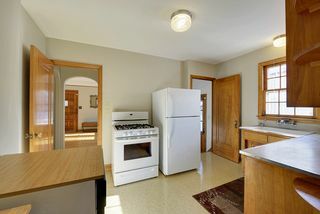 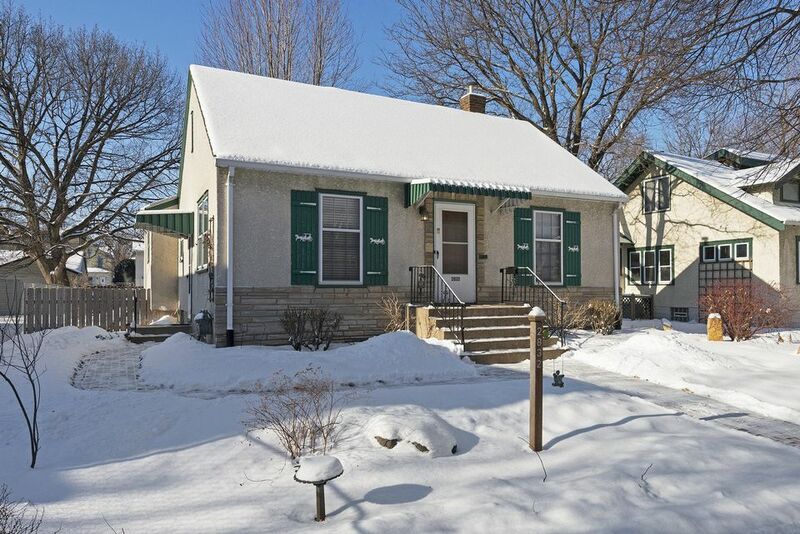 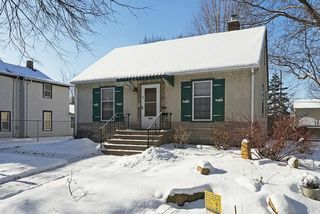 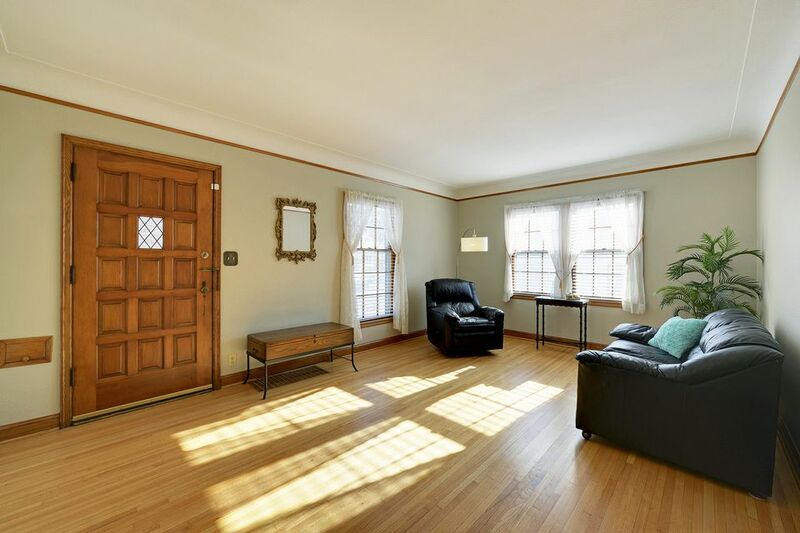 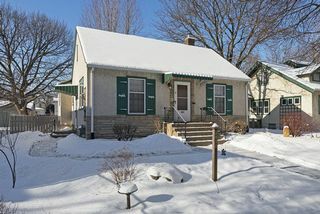 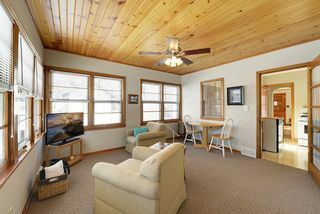 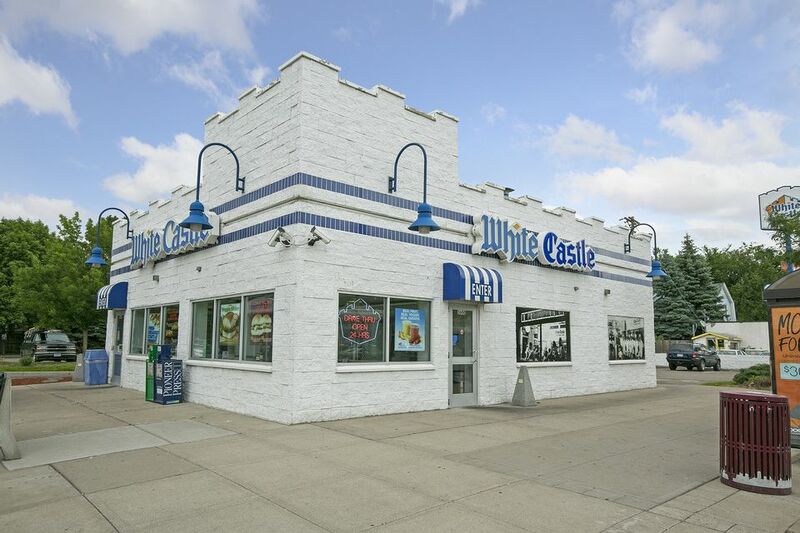 Adorable, move-in ready home conveniently located near downtown Minneapolis! Beautiful original maple woodwork; hardwood flooring just refinished. 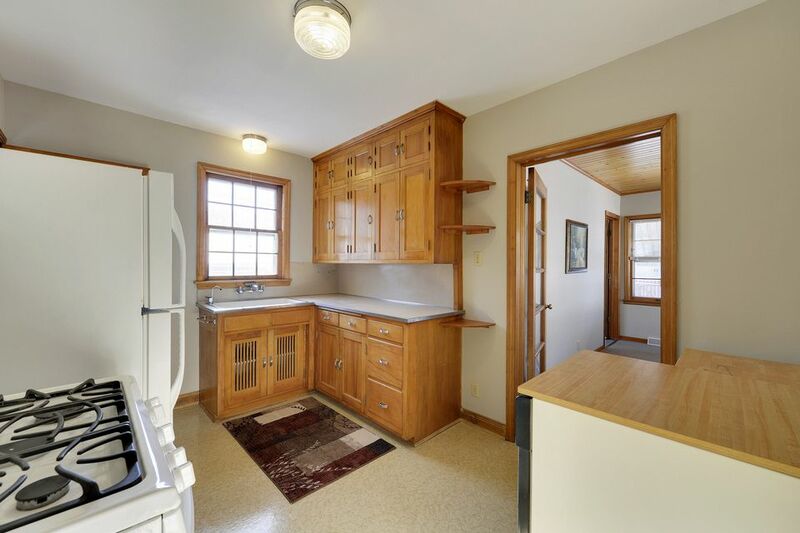 The kitchen shows off its natural wood cabinetry and has a large window above the sink. 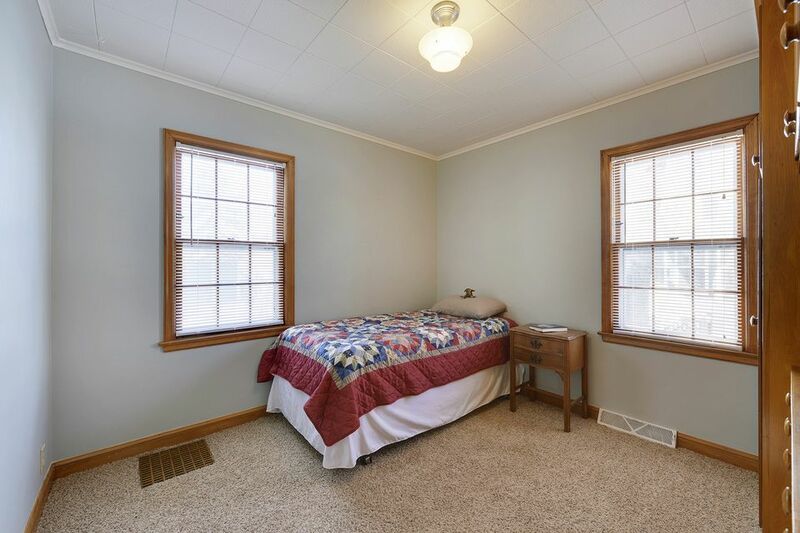 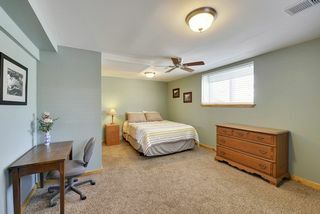 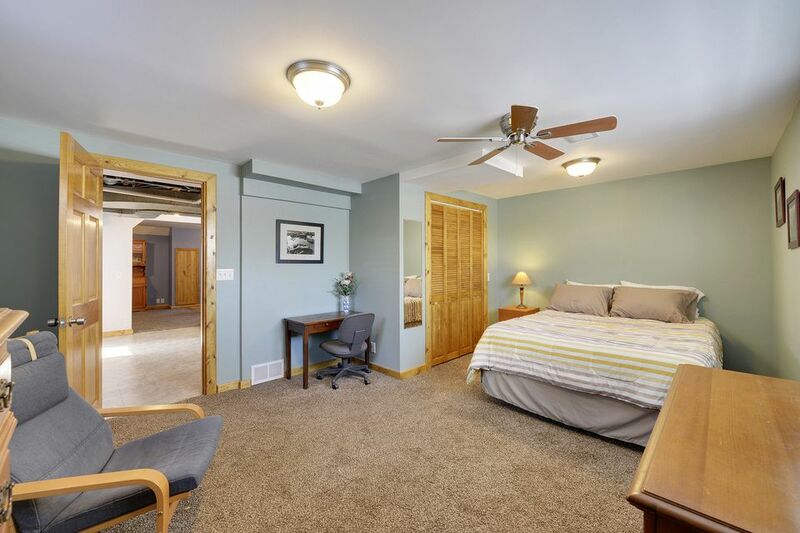 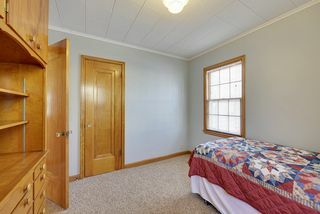 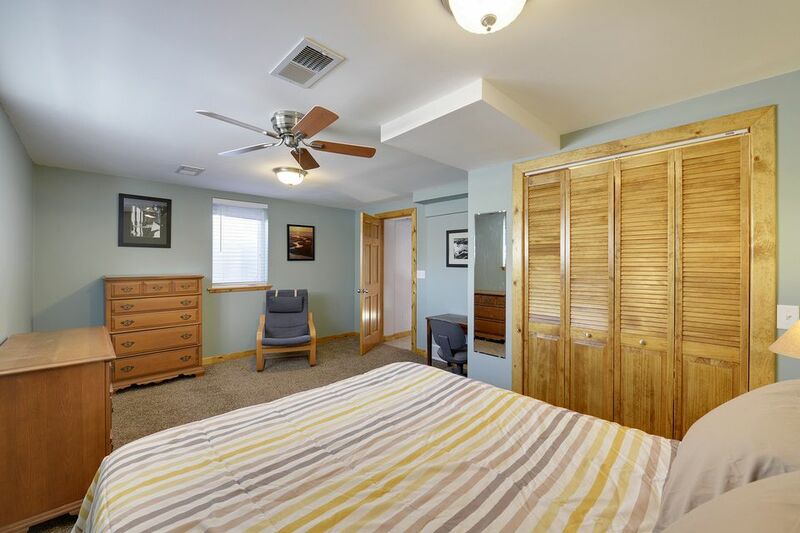 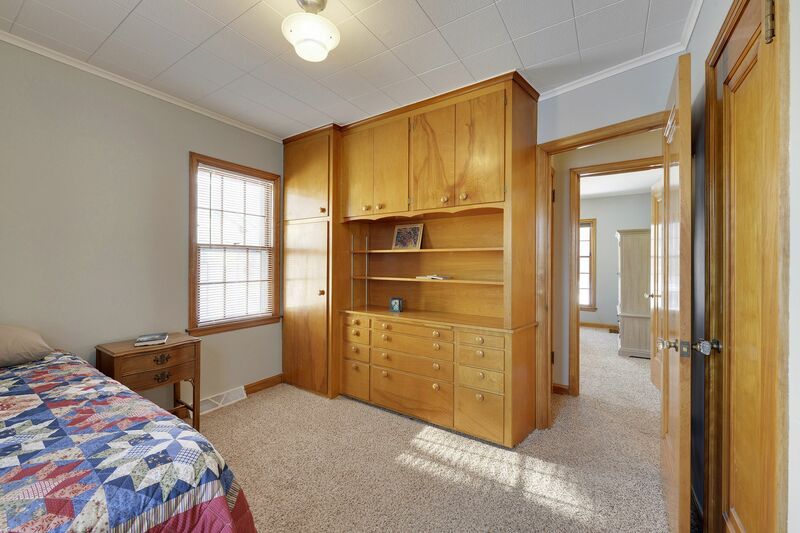 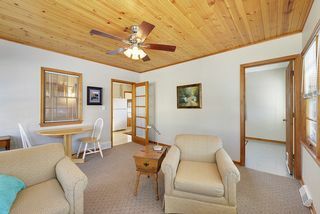 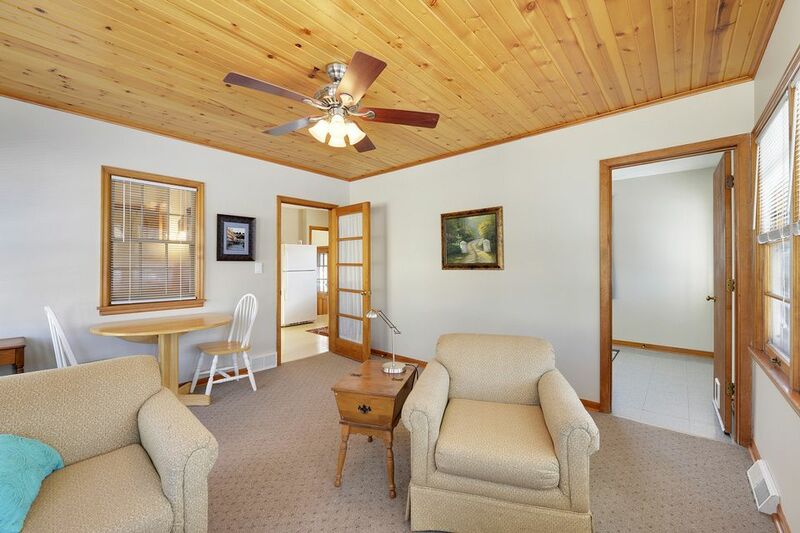 Three nice size bedrooms all with walk-in closets. 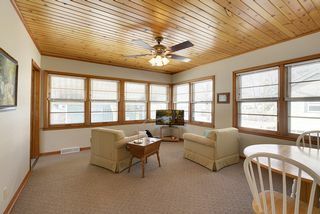 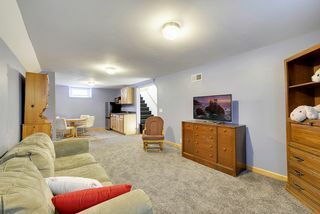 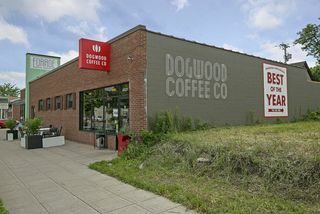 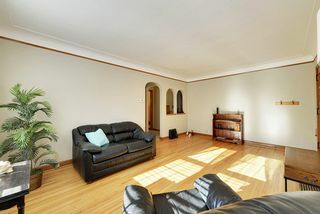 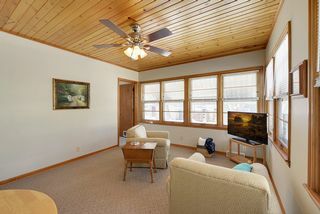 Updates added a spacious family room and den to the main level. 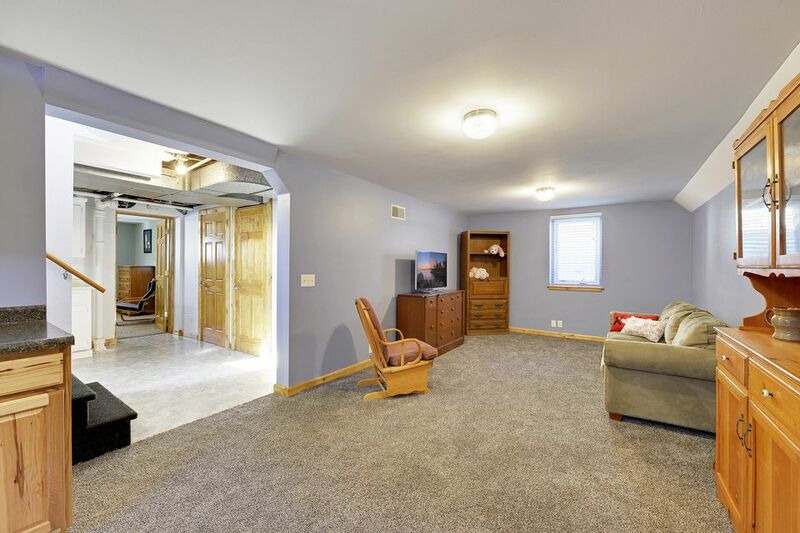 Terrific spaces for entertaining! Inside main and lower level family/recreational room, plus an outside-fenced backyard; space for all.